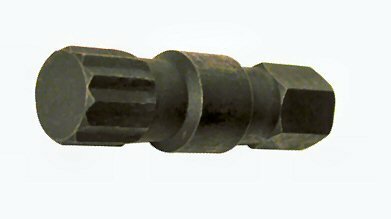 Hinge Pin Tool for Mercruiser Units! 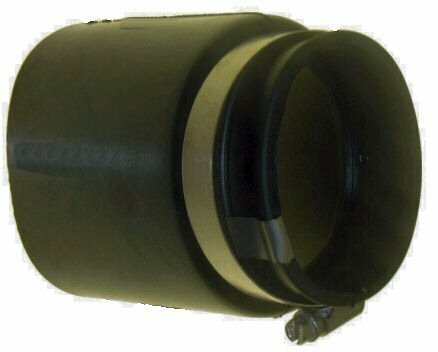 Replaces Mercruiser part number 91-78310. This tool is designed to remove and install hinge pins for Mercruiser drive units. 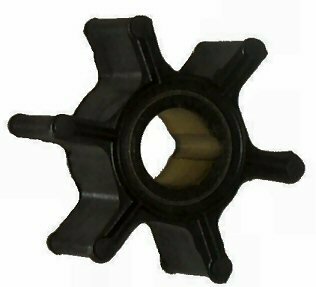 Water Pump Impeller for Johnson Evinrude 4-8 HP Replaces Johnson Evinrude 389576. 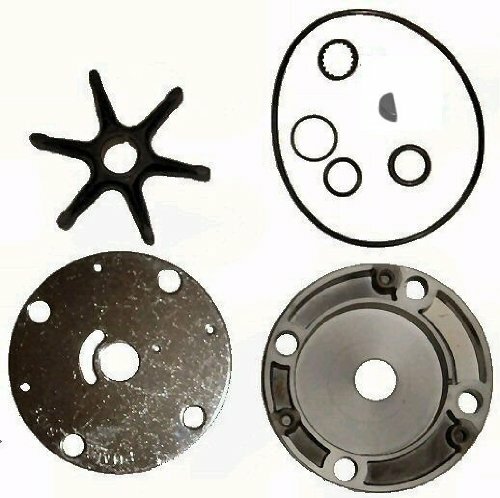 It is designed to fit the following applications: 4 HP Deluxe from 1980 to 1997, 4.5 HP from 1980 to 1997, 5 and 6 HP (4 stroke) from 1998 and up, 6 HP from 1984 to 1997, 8 HP (2 stroke) from 1986 through 1997. 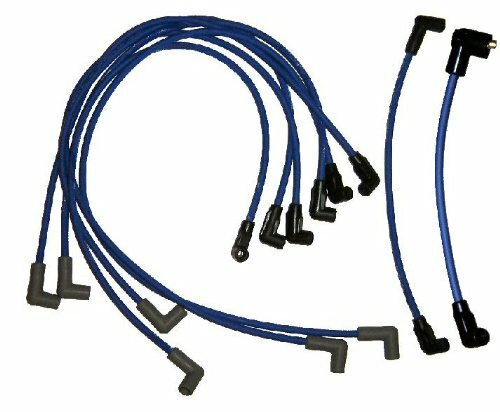 U-Joint Bellows for Mercruiser Bravo I, II, III and Blackhawk! 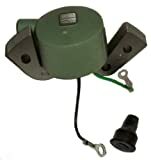 Bellows for Mercruiser Bravo and Blackhawk Stern Drives from 1988 and up. 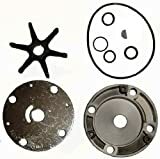 Replaces part number 86840A05 (86840A3, 86840). 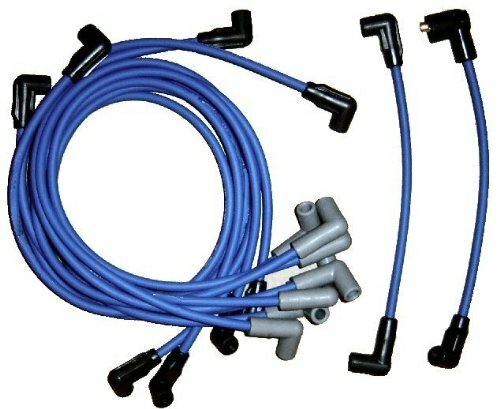 Kit includes bellows, marine-grade stainless steel clamp and sleeve. 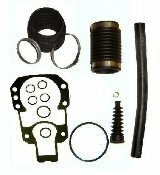 Tungsten Marine Carburetor Repair Kit fits ALL Mercruiser Mercarb 2 bbl replaces 3302-804845 and more! 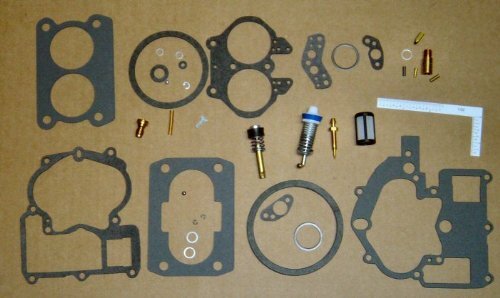 Carburetor Kit for servicing all Mercruiser Mercarb 2 bbl. 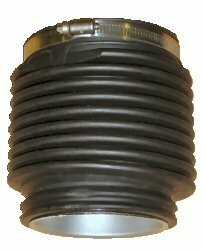 Fits 1983-1986 MerCarb with design #1 plunger and fits 1985-Present MerCarb with design # 2 plunger. 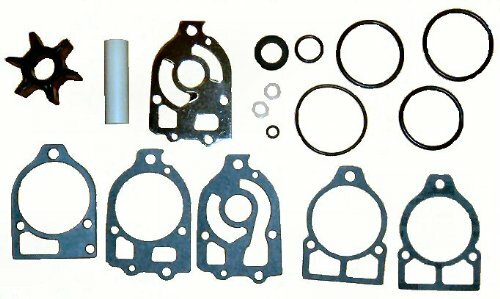 This Carburetor Kit replaces Mercruiser part no. 3302-804845 and contains everything shown in picture. (Plus extra plunger).